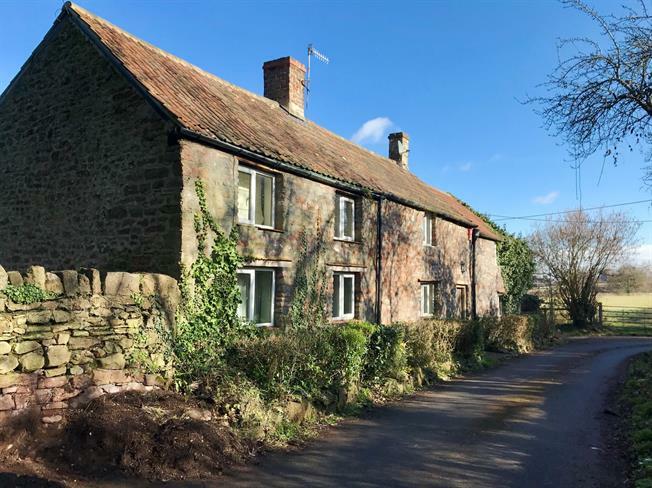 4 Bedroom Detached Cottage For Sale in Bristol for £500,000. Chappell & Matthews Clifton Village, are pleased to offer to the open market this stunning detached cottage built in the 17th century. Offered with no onward chain and packed full of original features this stunning cottage briefly comprises four double bedrooms, lounge with an original open fire place, dining room, utility, refitted kitchen diner opening onto the conservatory and two bathrooms. To the outside the wonderful property benefits from an enclosed rear garden and off street parking for two vehicles.